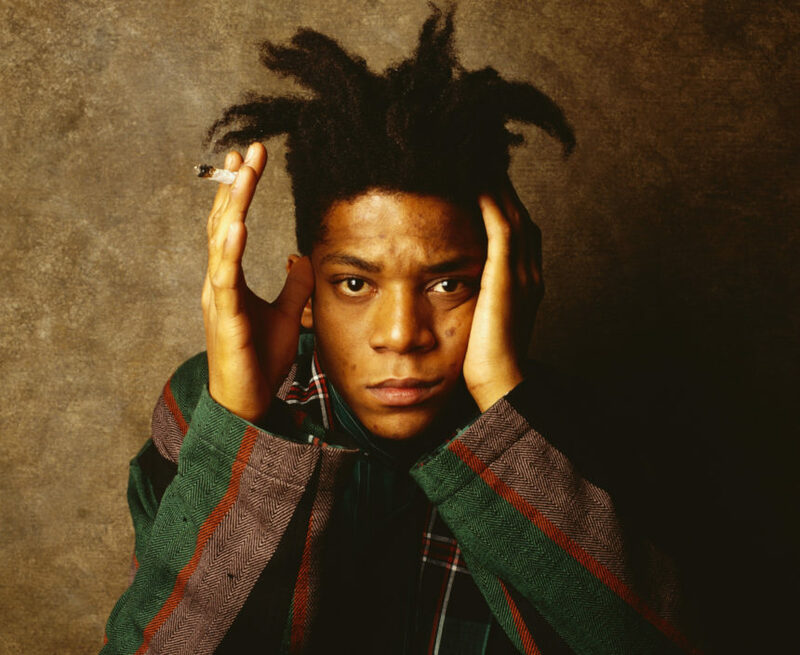 A monumental masterpiece by late graffiti artist-turned-expressionist painter, Jean-Michel Basquiat has sold for a record-breaking amount in New York. Basquiat’s Untitled set a new record, beating a piece by his friend and mentor, Andy Warhol to become the most expensive US painting ever auctioned. The 1982 painting of a skull-like head reached $110.5 million at Sotheby’s, becoming the sixth most expensive work ever sold at auction. Only 10 other works have broken the $100 million mark. “He’s now in the same league as Francis Bacon and Pablo Picasso,” says Jeffrey Deitch. Basquiat, who died in 1988 when he was only 27, painted the record-shattering piece in 1982 when he was virtually unknown to the art world. It was purchased for a mere $19,000 at auction some three decades ago by the late New York collectors Jerry and Emily Spiegel. The work was purchased by noted collector and billionaire entrepreneur, Yusaku Maezawa. According to a statement from Sotheby’s, the painting will eventually be housed in a museum based in Mr. Maezawa’s hometown of Chiba, Japan. “We are thrilled that it was purchased by Yusaku Maezawa for his planned museum so others will have a chance to experience its magic firsthand,” said Grégoire Billault, head of Sotheby’s contemporary art department in New York. 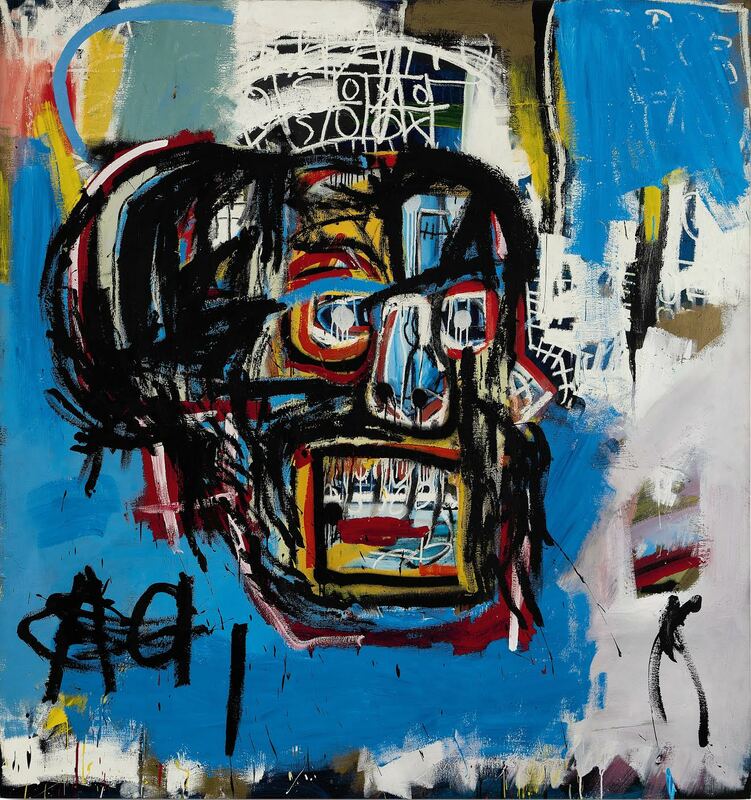 The previous record for Basquiat’s work at auction was $57.3 million. It was paid last year at a Christie’s New York sale for another untitled painting from 1982, from the collection of Adam Lindemann. That piece also sold to Maezawa.